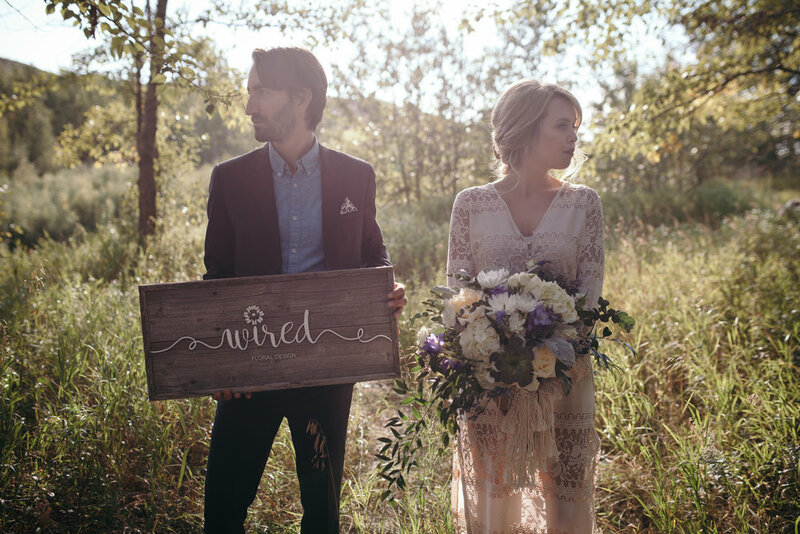 If you're looking for some boho rustic wedding/elopement inspiration, look no further. It was such a pleasure to work with these incredible local creatives. We tucked away in a little grove of trees by a lazy winding river with a natural aisle and a bit of that famous Rosebud light. It was a recipe for inspiration and creativity. Check out the incredible artists listed below. Not only are they highly professional and talented, they are also some of the easiest and most enjoyable women to work with. I'd recommend them to any potential brides. I you enjoyed this post or know someone who would, or if you know any of the people involved, please feel free to share it using the buttons below! And don't forget to "like" my Facebook page for updates on Lauren Hamm Photography. Thanks for spending some time with me!